Planning a special event or party takes a lot of time and effort for the person responsible for organising it. With so much to think about, hiring someone to take care of the catering can take a lot of the stress away. 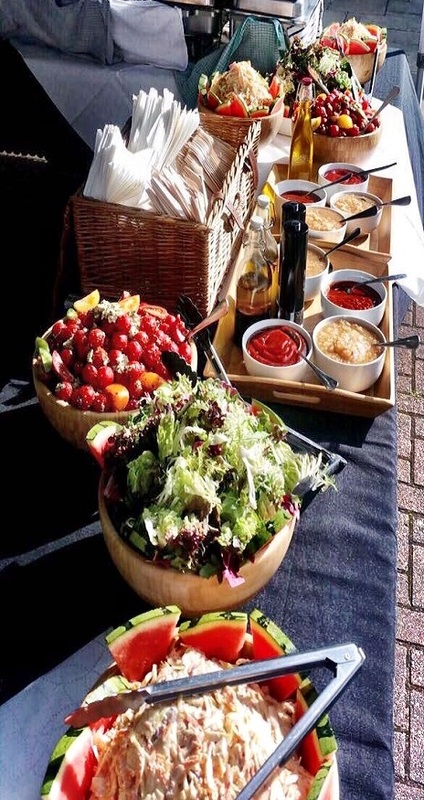 Hog Roast York can look after all of your catering arrangements, which will free you up to look after everything else. Our team can take complete responsibility for making sure your guests are well fed and happy. 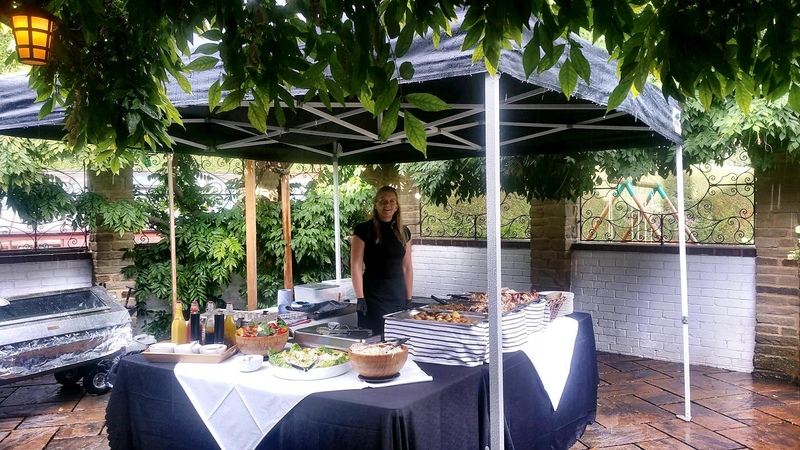 Over the years, we have catered for a huge range of events and parties. We have handled everything from small private gatherings with a handful of guests to product launches and other corporate events. There is huge demand for hog roasts at weddings, so we offer various special wedding menus, all of which can be tailored to ensure everyone will go home happy and full. The professional chefs who work at Hog Roast York will provide a sumptuous feast to your party. And whilst the hog roast is at the centre of it all, we also offer a range of other complementary dishes. Our team regularly updates the 14 menus we offer to ensure that there is always something fresh and new for your guests to enjoy. We also only use the best quality locally sourced ingredients. When it comes to our food, we have so many choices you won’t believe your eyes, as you may only know as hog roasters. However, our machines are capable of cooking barbecues, vegetables, potatoes, and even pizzas, and of course we can spit-roast your bird or animal of choice instead. If you’re planning a posh wedding reception, we can supply waiting staff and serve several courses after welcoming your guests with canapés and champers, but if you prefer an informal affair, we can just as easily cater that too with our scrumptious pigs in buns. Whatever you fancy, get in touch for a quote and Hog Roast York will satisfy your hunger. 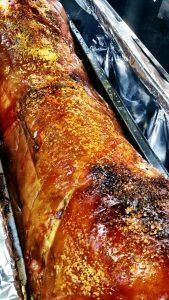 When it comes to caterers, Hog Roast York is a wise choice in this area (or further afield, as we cater all over the UK). We can cater any size of e vent or party if needed and any number of guests, from just a few people for a birthday to several hundred or more at a corporate event. 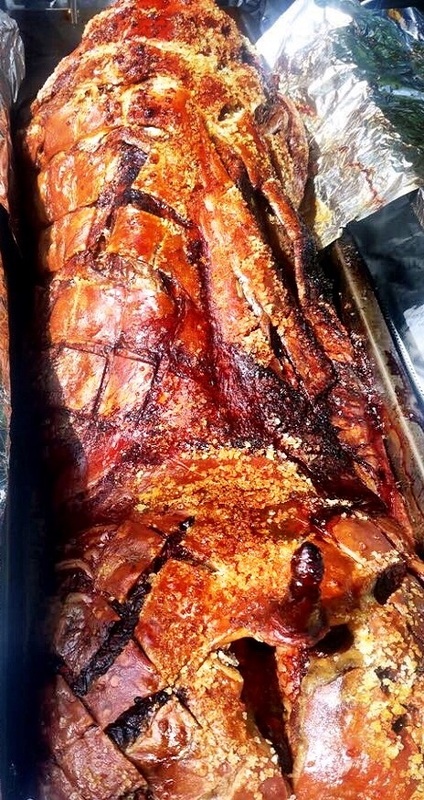 The talented chefs at Hog Roast York have over 10 years experience in the business, so know how to make sure that the catering for your event is flawless. We arrive well in advance to set up the roasting machine and all side dishes. That way, when your guests are ready to eat, the roast is perfectly cooked and still hot and steaming. There is plenty of other food to choose from to complement the roast – with a choice of everything from traditional buffet fayre to gourmet finger foods. We have some very affordable hire packages available, so we offer a cost effective way for you to feed a big group of people. We will tailor our menus to suit you and your budget. Contact us and let us help you organise a wonderful, memorable party. Copyright © 2019 Hog Roast York . All Rights Reserved.